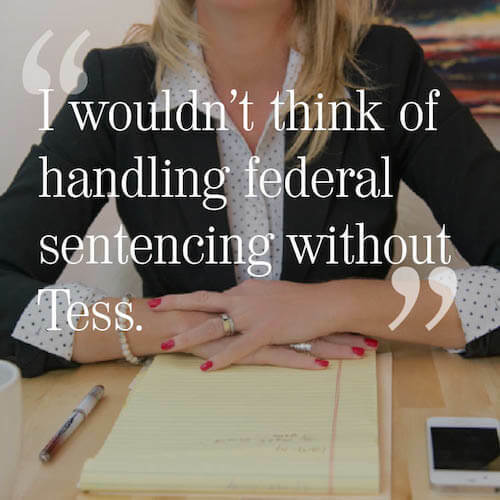 Tess is the only non-attorney invited to join the US Sentencing Commission’s Practitioner’s Advisory Group. 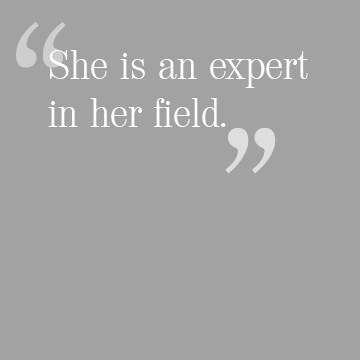 Her participation gives her insider knowledge to upcoming changes. 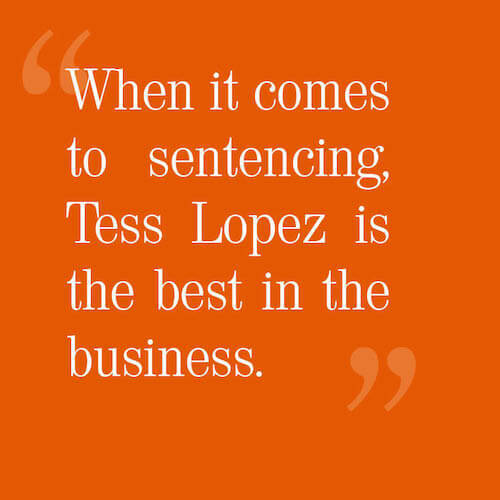 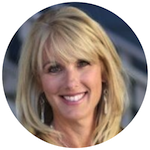 Tess is Co-Chair of the Sentencing Committee and can update attorneys at ABA conferences on sentencing best practices. 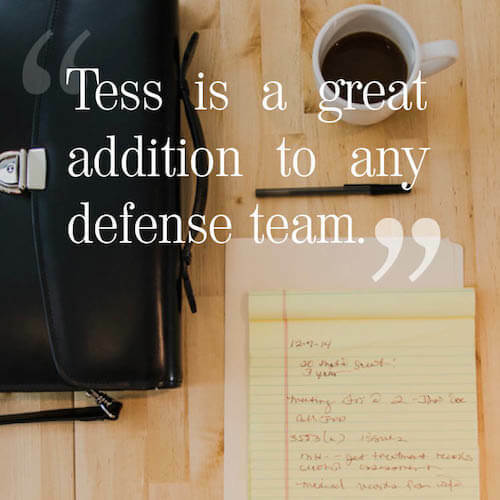 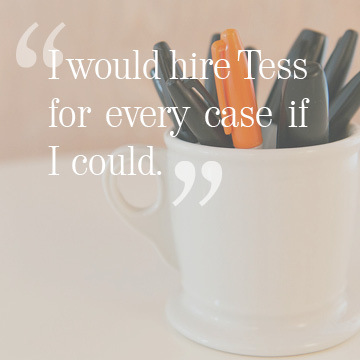 Tess is proud to be a part of an organization that ensures justice and due process for persons accused of crimes.